In recent years there are loads of people who have been wanting an extension built on to their homes, for many different reasons. The fact that properties are becoming harder than ever before to sell is primarily the main reason that people want to have an extension built on to their home. 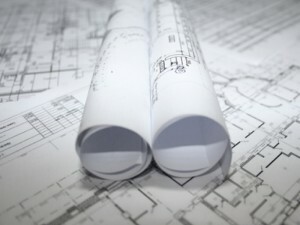 At Archi Plan our team have been carrying out house extension drawings for people who live in East Kilbride and various other areas for a number of years now. The knowledge and skills that these team members have enable them to produce house extension drawings that are of a high quality. We need to carry out a full building measurement survey before any drawings are produced, this is so that we can find out the exact dimensions of your property. When coming to us for house extension drawings we will act as your agent, liaising with the local authorities until your plans are approved. This will take away any concerns that you might be experiencing. We use the latest CAD facilities when we are producing house extension drawings, this is the latest and most effective way of producing reliable drawings. We offer a free no obligation quote where a member of our team will come to your property in East Kilbride and will discuss your ideas and requirements with you. All you need to do is contact us by filling out our contact form or alternatively by giving us a call on 0800 520 0347.